Calling all Pinot Noir lovers to California’s beautiful Central Coast for a weekend extravaganza of celebration, education, and tasting of our beloved grape! Join upward of 200 top Pinot Noir producers from around the world on March 6 and 7 for the fifteenth World of Pinot Noir festival at the Bacara Resort & Spa in Santa Barbara. The event includes extensive walkaround tastings, in-depth seminars, gourmet lunches, and five-course dinners featuring the wines of attending winemakers. “Latitudes and Longitudes: The World of Pinot Noir,” a seminar hosted by renowned wine writer Jancis Robinson with winemaker panelists from Austria, South Africa, Chile, New Zealand, Canada, and featured Burgundy producer Alexandrine Roy of Domaine Marc Roy. A three-course gourmet lunch follows, created especially to pair with the wines. 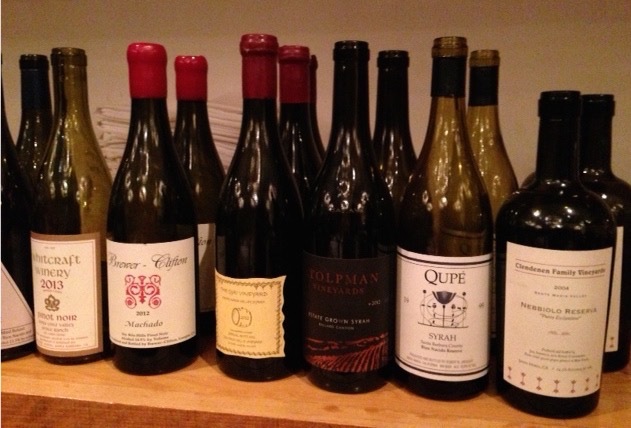 Friday Focus Tasting featuring Pinot Noir from some 100 producers with whom you can chat while also savoring local appetizers and artisanal cheeses. Choose from among three different five-course dinner options, all featuring Pinot Noir from attending winemakers. Or opt for an intimate six-course dinner with Alexandrine Roy featuring wines from her own cellar. Two seminars focused on Burgundy: one on the Côte Chalonnaise and the other on Gevrey-Chambertin and Vosne-Romanée. A Burgundy-inspired three-course lunch follows, accompanied by . . . more Burgundy! “Food Frenzy” pairing seminar featuring regional Pinots paired with regional mushrooms (chanterelles from the Santa Rita Hills, morels from upstate New York, and maybe even truffles from Oregon!) and with local uni (spiky sea urchins from the Pacific Ocean), whose taste and texture pair deliciously with Pinot Noir. Three different gourmet dinners from which to choose, including one honoring Santa Barbara County Pinot pioneer Jim Clendenen and another hosted by master sommelier Fred Dame, featuring rare and select Burgundies. In addition, there are silent auctions and film screenings on both days. 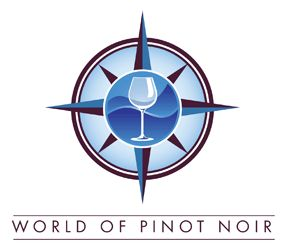 I’m very excited to see some of my favorite winemakers participating in World of Pinot Noir: Alma Rosa Winery, Brewer-Clifton, Laetitia Vineyard & Winery, Landmark Vineyards, Melville Winery, WillaKenzie, and Fred Loimer from Austria. 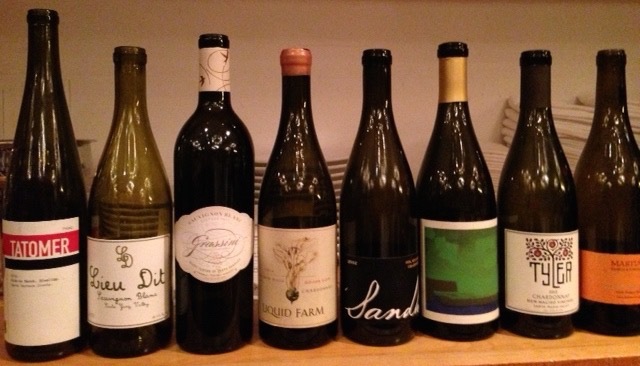 Visit worldofpinotnoir.com for further details about this not-to-be-missed event!